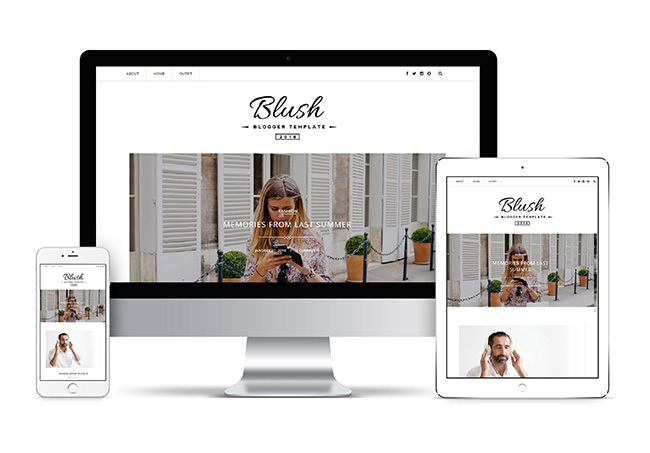 Introducing Blush, A Splendid Responsive Multipurpose Blogger Template. A light and bright versatile theme to satisfy all your blogging needs, Blush is an simple elegant blog theme which is specially designed to showcase your content to its fullest potential and provide better engagement with the visitor. For the time, we have incorporated 4 stunning Blog Designs in just one blogger template. So you can select whatever design you like and if you get bored with one then just change it with other one without changing a single code of the template. Not just 4 blog layouts we have also included 2 fabulous full width featured slider. Both are complementing the design very handsomely. It has Features that you won't find in any blogger template. Like with this blogger template you can easily customize anything in the template, without changing a single piece of code. 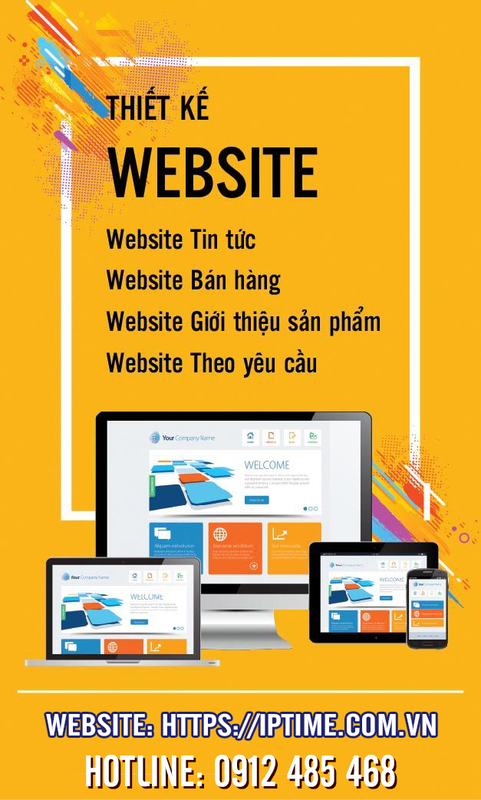 It boast with several amazing features and allows you to effortlessly customize anything upto any level, you can change font styles, color change, background color change, sidebar customization setting footer customization setting. The major attraction of the template is 2 Gorgeous Featured slider with animated slides, New Instagram Slider, instagram for sidebar, Fixed Top Bar Menu, unlimited font styles and color option,Shortcodes for homepage styles and Pinterest widget. Unlike other Blogger Templates you'll be easily setup and make changes in the template with our detailed documentation. With our step to step guide video presentation and clean explanation will help you make & customize your blog exactly like demo.If you still need help regarding anything in the template you can contact us. It has header background image option which allows you to easily make your blog more charming. If you don't wish to use then you can simply hide it as well. Blush is a responsive design, means it automatically adapts its design according to the device. So your blog looks stunning from whatever device( Desktop, Tablet and Mobile) visiting from. Please Note that It's Forbidden to remove Bthemez's Credit link for free user, deleting that link will redirect to our site. 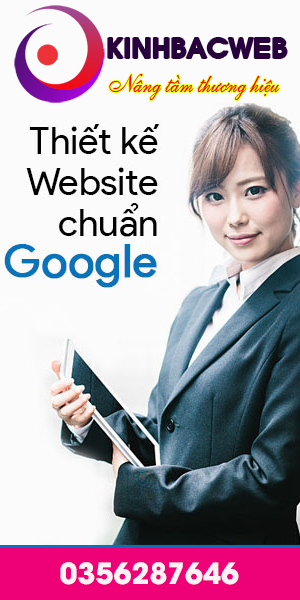 If you want to remove the link Please buy the theme. 4. Cannot use the template with multiple blogs/website. 5. Limited Documentation Provided.However, Premium version eliminates all these limitation. Note: Blush + installation is our installation service. Our Technical team will install the template on your blog and setup like demo. you don’t have to do anything we will make sure it will exactly look like the demo. Mail us when you purchase the theme. Support:Vogue 2016 Blogger Template comes with New detailed documentation. Just open The Documentation folder, In which you'll see index.html file open it any browser. It have included various step by step guide and video to explain how to customize the template in very easily manner, But if you still feel you need help you can leave the comment below.we’ll try answer your questions immediately if you have same GMT with me (GMT +5.30). Note:Premium Version buyers will get advance and lifetime support guaranteed. Developers Note:Features Adding and Removing items will be considered as a customization work, and which is chargeable according to your need. Blush Template Supports Theme Options panel,If you don’t see any theme option widgets in your blogger layout, to change homepage styles and slider style widget.